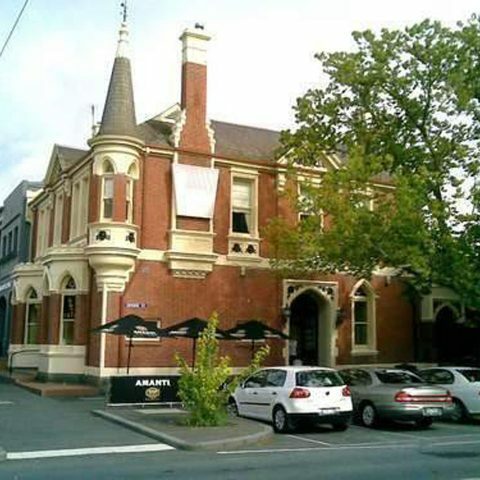 Gerard Vanderkley Painter and Decorator is a premier provider of painting and decorating services to Ballarat and districts. Our highly experienced painters can transform your space whether it’s interior or exterior, commercial, industrial, domestic or residential with a long-lasting quality paint job. Take a look at our FAQs about painting contractors, painters and painting and call Gerard and the team for a no-obligation free quote. 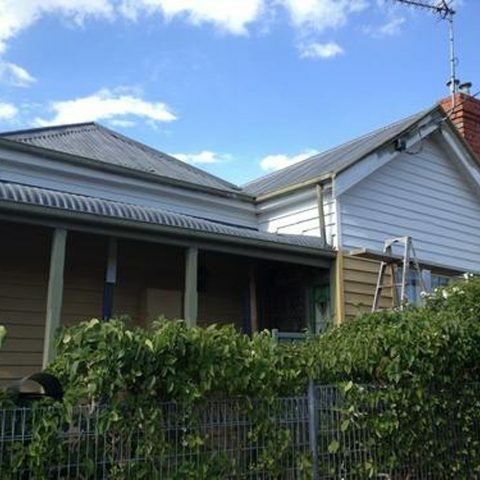 Whether you need a domestic painter or painting contractor in Ballarat for your new home, or are updating the look of your existing home with a new coat of paint, get it done by the professional team at Gerard Vanderkley Painter and Decorator for a high-quality paint job with a beautiful finish. Pressure washing for paint preparation. Dry wall painting and paint preparation. 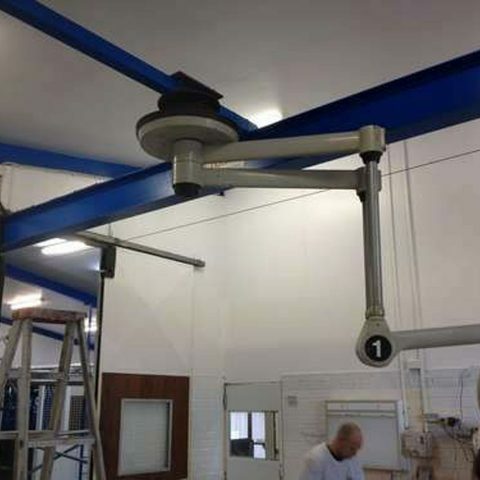 Whatever the requirements you have for your next painting and decorating project, Gerard and his team of painters and decorators can handle all your commercial or industrial painting and decorating needs. 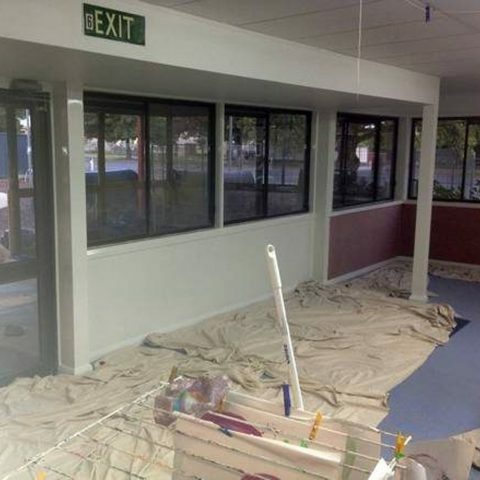 Commercial painting for Ballarat shopfronts, shopping centres, offices, retail spaces and showrooms. 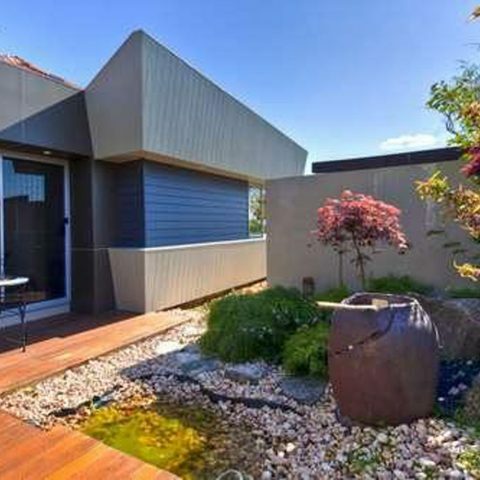 Gerard and his team of painters are Ballarat’s insurance painting specialists, helping clients through the insurance claim process and repairing your paintwork to its original brilliance. Please contact us to request a no-obligation free quote. The work was fantastic! Gerard was very friendly, easy to talk too. Made a few suggestions about things I hadn’t thought about myself. 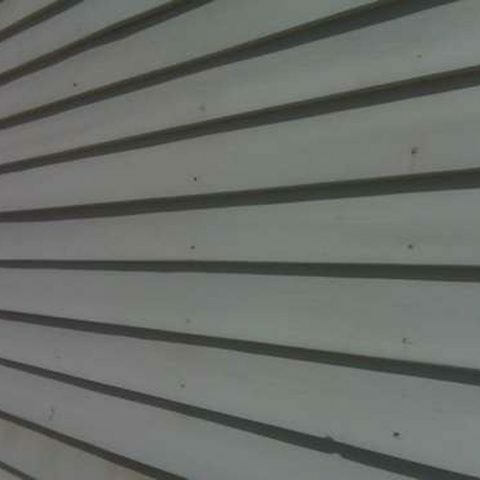 Fixing damage to your home can be a headache, but we aim to make it as easy as possible.